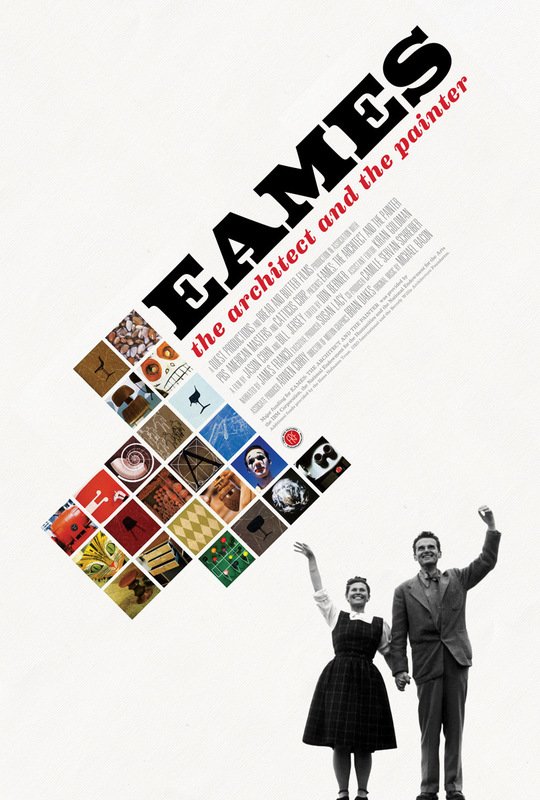 I’ve been searching for a while for the right film on industrial design to bring the program of Cracking the Frame to yet another new territory and the search is finally over: next week we will present the Dutch theatrical premiere of EAMES, THE ARHCITECT AND THE PAINTER. This is the very first documentary exploring the ground-breaking creations and the unconventional personal life of this influential couple. You surely know their furniture, now you can get an insight of the complexity of their world through this engaging and informative documentary. 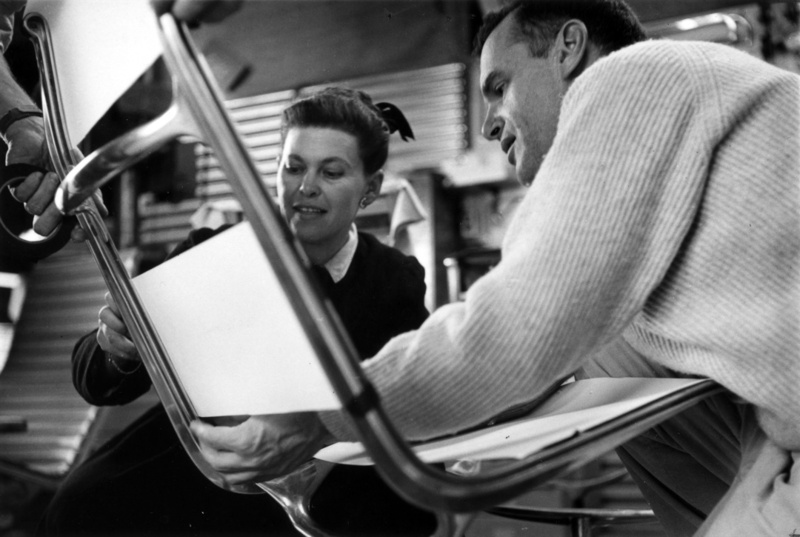 True to their motto “the best for the most for least” Charles and Ray Eames revolutionised the world of design with 40 years of iconic creations. Described as “a painter that didn’t paint and an architecture school drop-out who never got his license”, their playful and auto-didactic approach to design remains one of the best examples of the idea of design as a perfect combination of beauty and purpose. 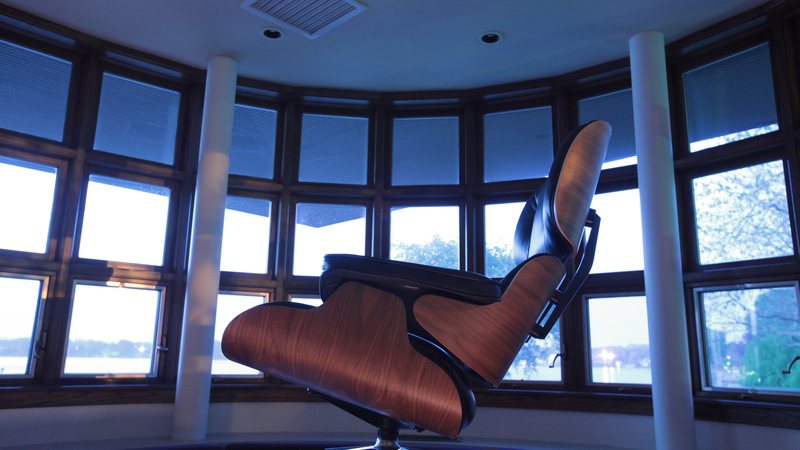 Perhaps best remembered for their mid-century plywood and fibreglass colourful furniture, the Eames Office also created a bewildering variety of other products, from splints for wounded military during World War II, to photography, interiors, multi-media exhibits, graphics, games, films and toys. EAMES, THE ARHITECT AND THE PAINTER is the first documentary dedicated to the life and work of this couple of inspired free-thinkers. Directed by Oscar nominee Bill Jersey and narrated by James Franco, the documentary incorporates interviews with colleagues, historians and friends, archival photographs, television appearances and clips from famous and rarely seen Eames’ films to reveal the visionary ambition beyond the couple’s iconic creations and their impact on contemporary culture.